How to Barbecue Baby-Back Ribs. 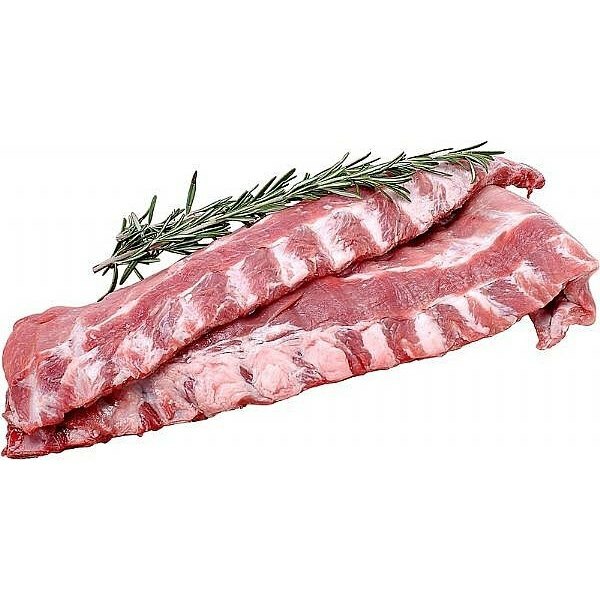 Baby-back ribs are the perfect type of ribs for the backyard grill because they can be cooked over hot, direct heat along with the burgers and steaks. However, to get the most tender meat you should grill them slowly like you do with other types of ribs. One rack of baby-back ribs will feed two people, or one hungry one. Prepare your grill fire. Baby-back ribs cook best when there are both hot and medium-low sections of the grill. Make sure the ribs are at or fairly close to room temperature, but don't leave them out of the refrigerator for more than about an hour. For best flavor you should let the ribs marinate at least a few hours prior to cooking. Mix in some soaked wood with the charcoal to create more smoke. Place the ribs on the grill but don't put them directly over high heat. They're supposed to cook slowly for a couple of hours from the smoke and heat inside the grill. Turn them often as they cook. Note that the ribs will take about 2 to 2 1/2 hours to cook. Start brushing on extra sauce about 30 minutes before they're done if. Near the end of the estimated cooking time, use a knife to cut away one bone from the meat to check for doneness. Or use an instant-read thermometer; the meat is done when the internal temperature reaches 155 degrees F. For both doneness tests, be sure to check in the thickest part of the rack. It's best to brush most barbecue sauces on close to the end of cooking time. Most sauces contain lots of sugar, which burns quite easily. Brush your sauce on at the end to avoid carbonizing it. Beware of overcooking the ribs. 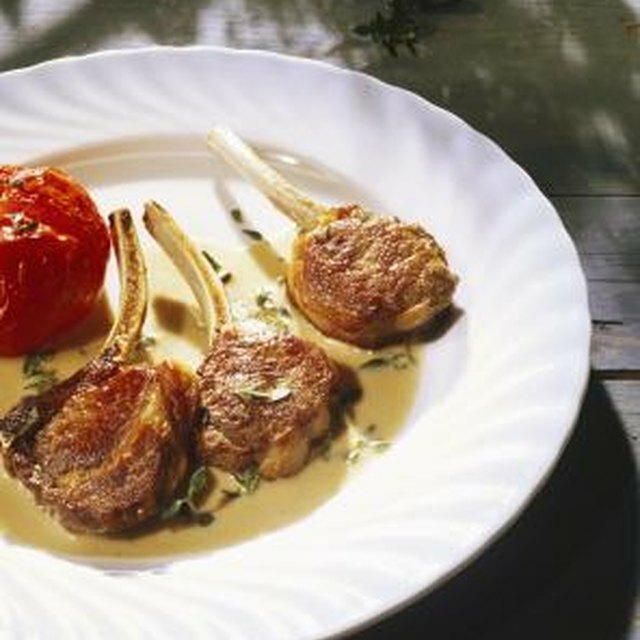 Baby-back racks are relatively small, and they can overcook and dry out fairly quickly, so watch them closely.